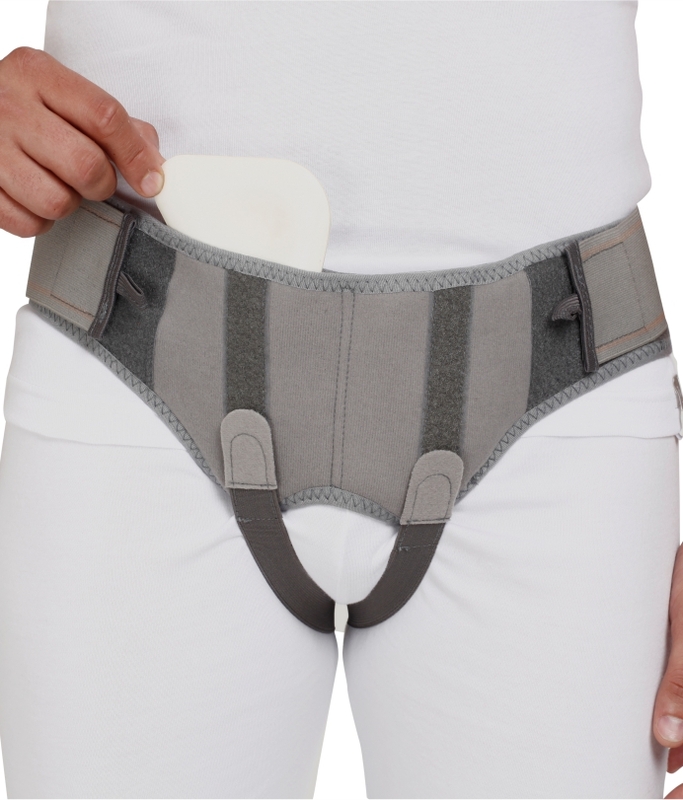 Tynor Hernia Belt offers a gentle and constant relief from reducible inguinal hernia by providing adjustable and comfortable pressure to the hernia. On wearing the belt the occurrence of herniation gets eliminated. 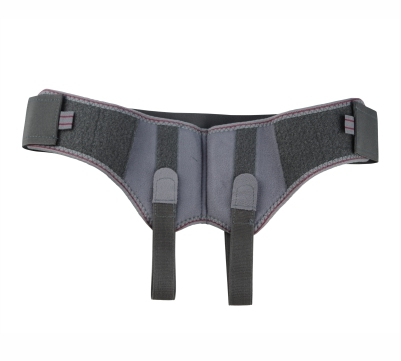 Tynor Hernia Belt is available in skin color, can be worn inconspicuously under clothing. Hernia Pads are molded out of special grade ethafoam for appropriate hardness. They are extremely light weight, smooth and comfortable.